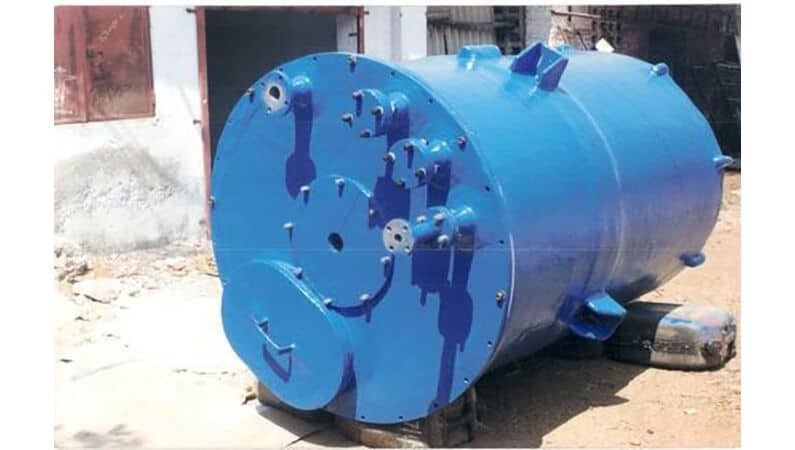 We manufacture a wide range of precision engineered FRP reactors that are manufactured by using quality thermoplastics such as PP, PVC, PVDF, ECTFE, PFA, and PTFE along with FRP. These provide good insulation and are anticorrosive as well. 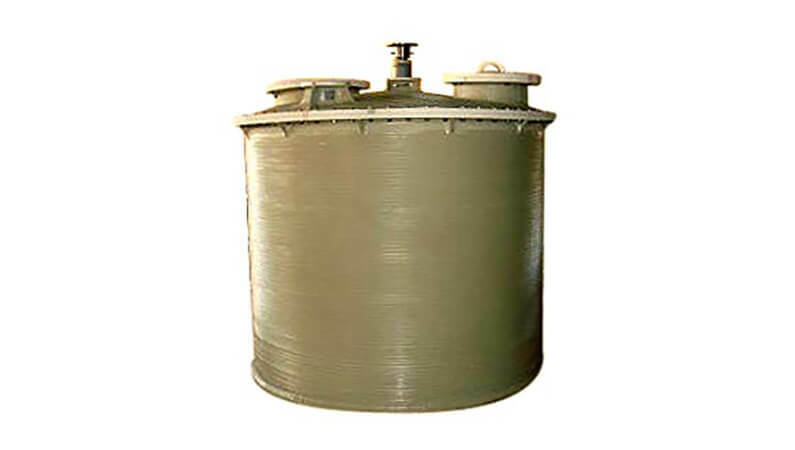 Our range of FRP reactors is widely used in various sectors such as pharmaceuticals, chemical engineering, pulp and paper industry, fertilizer, metal refining. 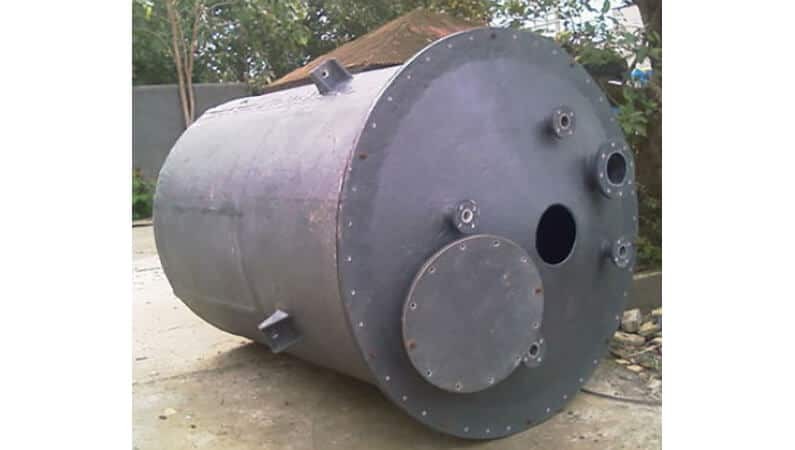 Further, these are used for replacing exotic metals, alloys, glass and rubber lined reactors.